The BARC Harewood Speed Hillclimb Championship is held over 9 rounds at the challenging Yorkshire hillclimb. 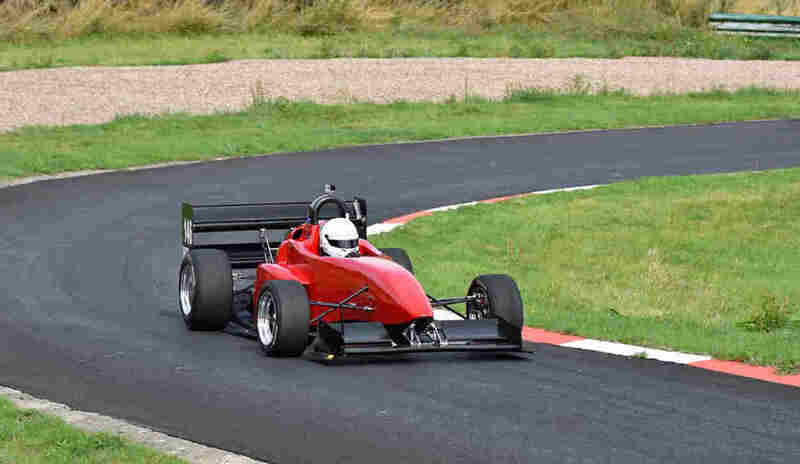 The overall championship pitches roadgoing cars and modified saloon and sports cars against single seater racing cars, as all competitors compete against the best time set for their class. The FTD Championship runs alongside the main series, and with points based on the fastest times set at each round, this championship is always dominated by powerful single seaters racing cars. 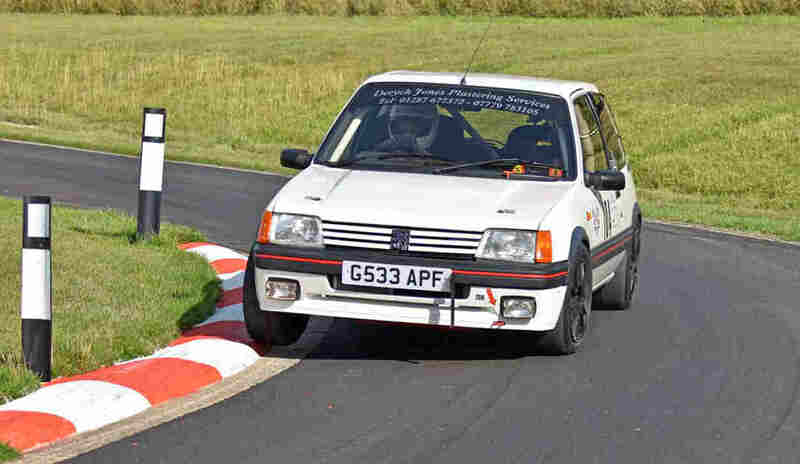 The battle for points commences at the opening round of the Championship at Harewood Hillclimb in April.